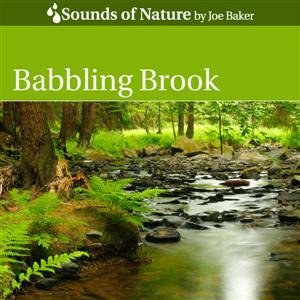 This amazing recording features 73 continuous minutes of the pure sound of a beautiful babbling brook. The audio quality is stunning. No other extraneous or wildlife sounds are present. There are no bird or insect sounds and there is no musical accompaniment. The sound is just that of pure babbling water. This sound recording derives from a high quality digital field recording. This recording is sure to help you relax.